Companies registered in Scotland need a Scottish registered office address. Customers incorporating a new company need to provide an address to Companies House that is recorded on the public register. This official address is referred to as the ‘registered office’. All Scottish companies must provide an address in Scotland to Companies House. It is not possible to use an address in England, Wales or Northern Ireland. Our Scottish company formation service offers you an address in Edinburgh to use for your business. Order two services at the same time and receive an £18 discount! Register your company online and purchase the address at the same time and we automatically give you and £18 discount. No hassle, just one simple service at a great price. We also provide our address to limited liability partnerships and not for profit companies. You can select our address in Edinburgh as the official registered office for your company. This will ensure your limited company is registered in Scotland and also keep your own address private. Keep your address private and choose our Scottish address service for your business. Order your company registration and Edinburgh address now! Registered Office – Several Services included! Avoid your own address being displayed on the public database. For a fixed annual charge of £75 + vat you can use our Edinburgh address at Companies House. 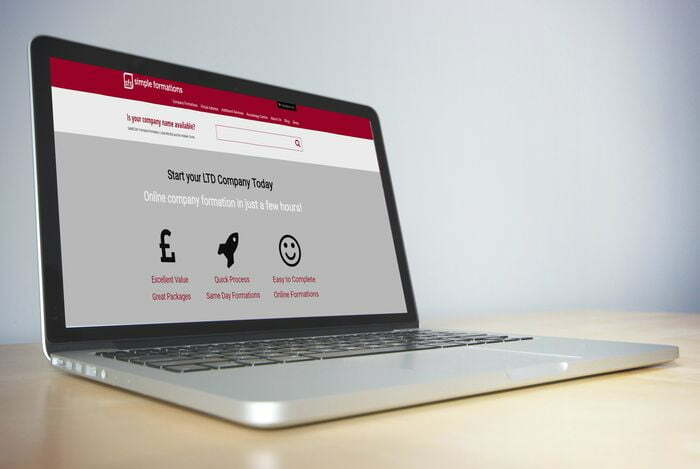 Your company will be registered at HMRC for corporation tax. Mail received from HMRC is included in the service. We will forward this to you. Keep the home address of company directors private. No extra charge! We Send Mail To You. Let us take care of your company mail while you look after your business.